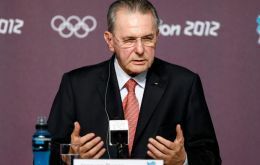 The head of the International Olympic Committee Jacques Rogge assured he was “glad” that President Cristina Fernández had called the Argentine athletes to avoid demonstrations over the Falklands/Malvinas Islands sovereignty dispute during the Olympic Games of London 2012. 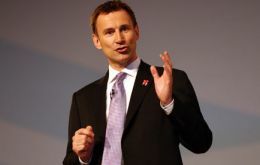 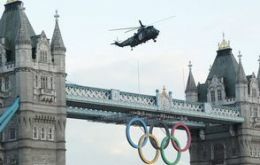 Olympic torch arrived in London by Royal Navy helicopter to spend the night in one of Britain's most secure sites ahead of its week-long journey around the capital, culminating in the lighting of the cauldron at the main stadium in a week's time. 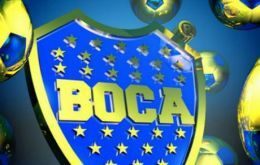 Argentina's First Division is second strongest tournament in the world after Spain, according to the International Federation of Football History & Statistics (IFFHS) July release. 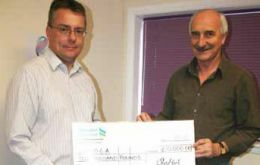 Cable and Wireless South Atlantic Ltd made a generous donation of £10,000 to the Falkland Islands Overseas Games Association (FIOGA). 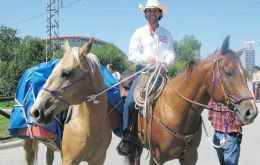 A Canadian cowboy hopes to join the ranks of the long riders as he rode out of Calgary, Alberta on Sunday for an epic journey to his birthplace in Brazil. 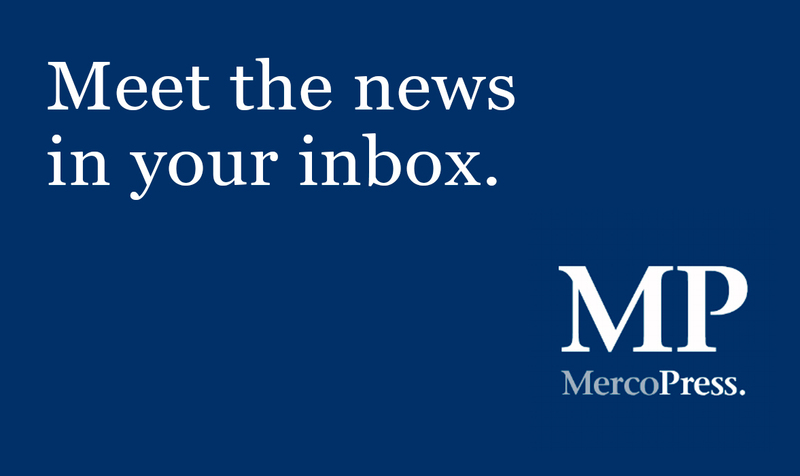 Filipe Masetti Leite intends to spend the next two years riding his two horses, “Bruiser” and “Frenchie,” through 12 countries in North, Central and South America. 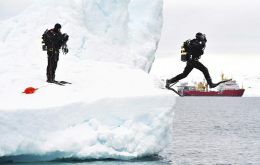 A crewman aboard the British Royal Navy’s Antarctic patrol ship, HMS Protector, has won a prestigious military photographic competition, the Peregrine Trophy. 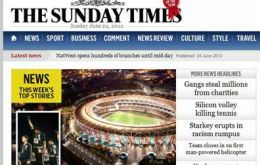 A two-man American and British film-making team is releasing the first of six video portraits of Falkland Islanders on-line today, Monday June 25th.